Traffic tickets are an expensive problem. They can lead to fines, court costs, attorney fees, and years of increased car insurance premiums. In addition, they can lead to the suspension of your driver’s license if you get too many violations. 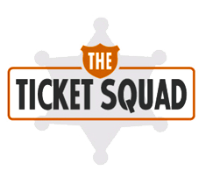 For all of these reasons, it is wise to consider consulting traffic ticket attorneys if you have recently gotten a traffic ticket in New Mexico. 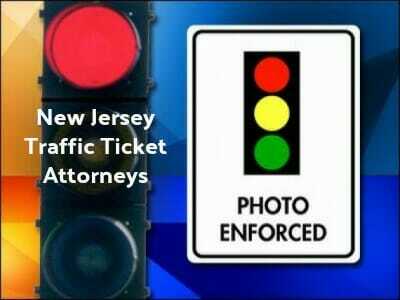 Browse our online directory for the best New Jersey Traffic Ticket Attorneys.